Home > Knowledge Management > Will the Legal Profession Use the World’s First Temporal Analytics Engine? Will the Legal Profession Use the World’s First Temporal Analytics Engine? I met virtually with Recorded Future this morning for a close up briefing of how their Temporal Analytics Engine might be used by law firms. Firms who use this can better predict the needs of their own clients and prospective clients as well. There is so much more that this technology can do if used effectively, including monitoring the industries that a firm serves now and perhaps should serve in the future. How often does a potentially powerful competitive weapon come along for the legal profession… and, more importantly, will law firms recognize it when they see it? Recorded Future, the world’s first Temporal Analytics Engine, is a new predictive analysis tool that allows you to visualize the future, past or present. 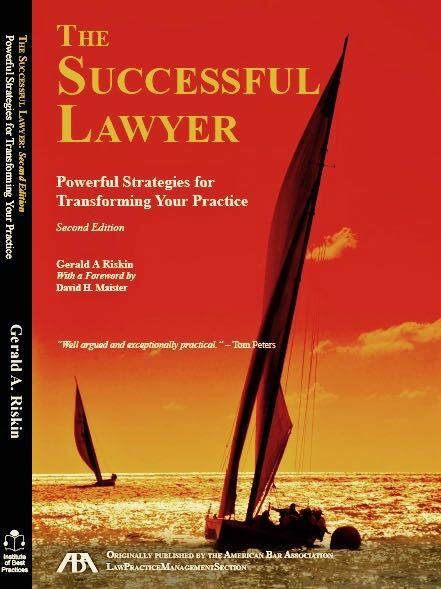 Start by reading their blog post today Law Firms and Recorded Future. Then sample their video explanation on their home page. My Prediction: Very few law firms will do an exemplary job of exploring this technology. Those who do will likely meet considerable resistance internally from those who are slow to trust technology and especially revolutionary technology. I am completely OK with that. What excites me: is that a few law firms that see the true potential of this technology and will use it in imaginative ways. At Edge International, our core business is helping clients who are committed to achieving competitive advantage. You can bet we will be exploring this with our clients, and maybe some prospective ones as well.